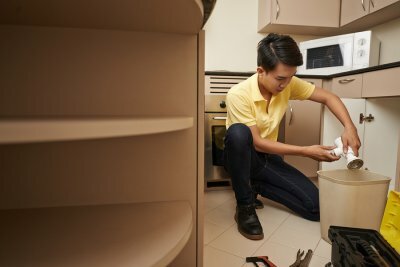 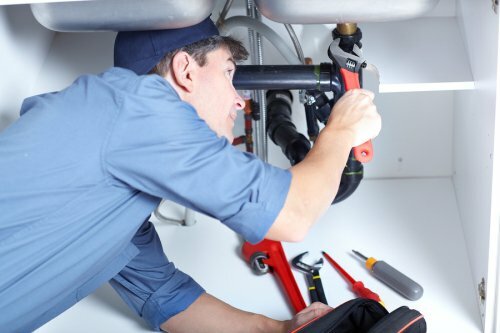 In addition to residential and commercial plumbing services, McCoy Sewer & Plumbing offers comprehensive sewer repair services. 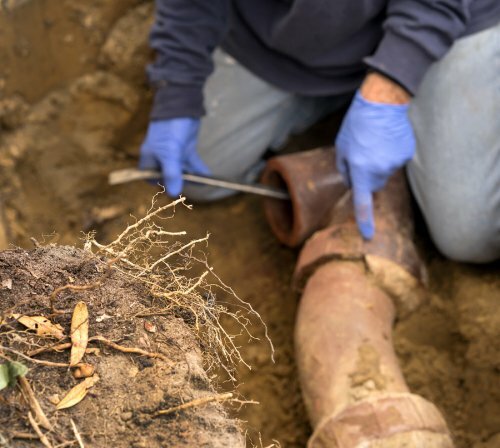 Basic services include sewer cleaning and video camera inspections. 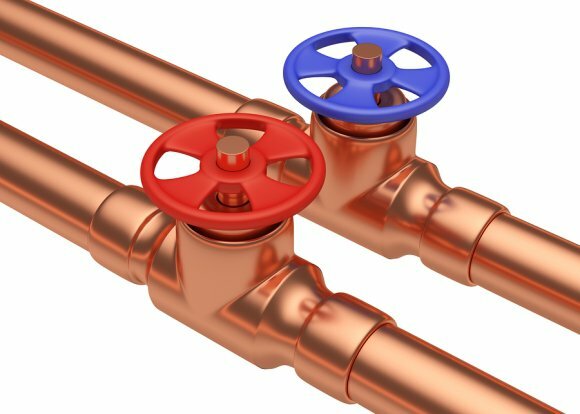 These practices are essential to keeping your drains and pipes running smoothly. 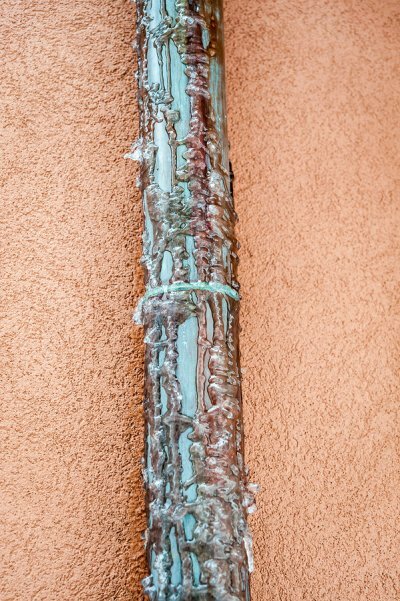 If your sewer needs a clean-out—a capped location allowing access to a structure’s drain pipes—can be installed. 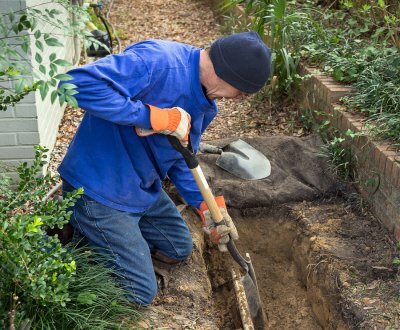 Your home or building may also need a sump pump, lift station, or emergency backup system for sufficient flood control in your basement.